The battle is joined, as they say. DirectTV (NASDAQ: DTV) CEO, Mike White has stated his position regarding the proposed merger between cable companies Comcast (NASDAQ: CMCSA) and Time Warner Cable (NYSE: TWC). That position, as might be expected, is a negative one. On a conference call Thursday, White told analysts, "If the deal is approved as proposed, it clearly represents an unprecedented media concentration in one company." To further drive his point home, White called the proposed merger an “effective broadband monopoly” and said that monopoly could cover as much as two-thirds of the United States. Saying, "One of the challenges is to try and ensure that it is appropriately scrutinized," White said DirecTV had not yet decided the precise position the company would take with the Federal Communications Commission and other regulatory agencies in Washington who will review the proposed deal. Comcast’s position is that competition would not be reduced since Comcast and Time Warner do not compete in the same markets. 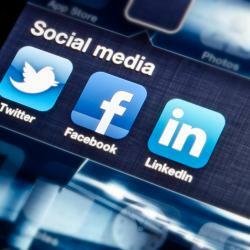 In addition, the company has touted its contention that consumers would enjoy faster broadband speeds after the merger. The proposed merger between Comcast and TWC has led to renewed speculation on Wall Street that DirecTV and Dish Network (NASDAQ: DISH) might renew their attempts to merge. 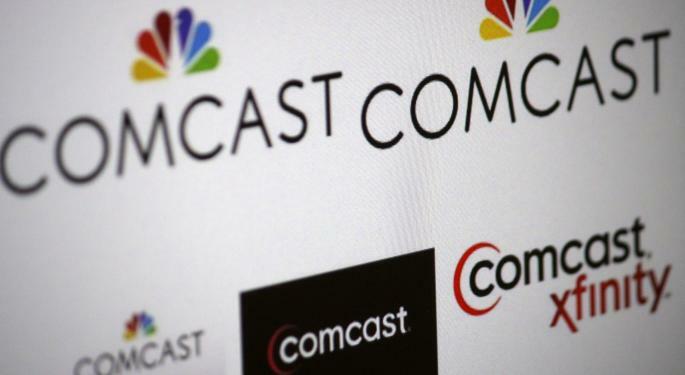 According to The Wall Street Journal, Craig Moffett, analyst at MoffettNathanson LLC said Thursday, "A merged Comcast/TWC, with a large and growing cost advantage in content acquisition, will only make things harder." The “harder” part comes from the fact that a merged Comcast and Time Warner would have tremendous clout when it comes to forging deals with content providers. This could leave single players like DirecTV and Dish out in the cold, or forced to pay much higher fees for the same content. Perhaps hinting at a possible merger with Dish, White said DirecTV would “continue to look at options for how we can strengthen our company for the long-term regardless of what competitors do." Unfortunately, DirecTV and Dish tried to merge more than 10 years ago with no success. Regulators at the time nixed the deal warning such a merger would effectively result in only one major satellite provider in the entire country. 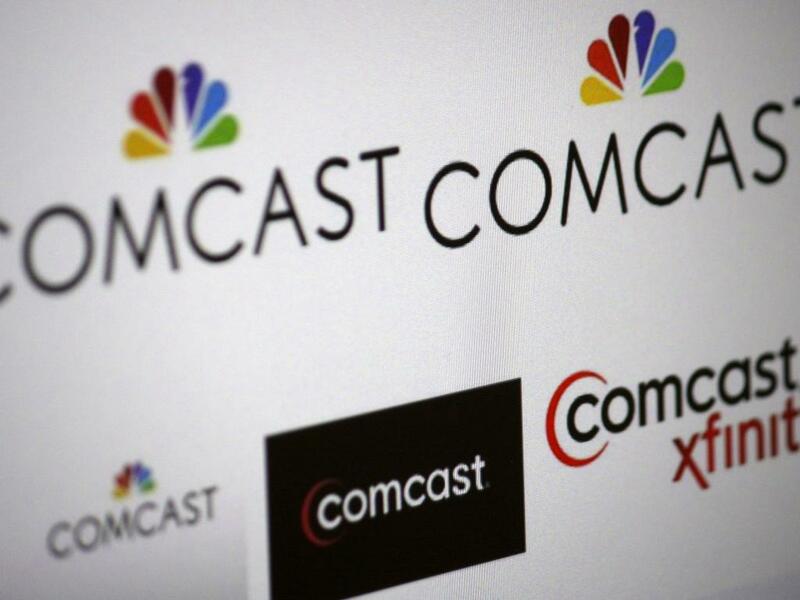 With or without a Comcast/TWC merger, DirecTV and Dish may be facing long odds, according to Consumerist. As consumers transition away from traditional TV viewing to more and more online viewing, satellite providers – who rely on ISPs to deliver their content – might simply become an unnecessary middleman, or so the theory goes.